VCP6-DCV study guide which will help to study towards VMware VCP6-DCV certification exam. VCP6-DCV is something that is not easy to achieve, but with a help of this “unofficial study guide,” you’ll learn a lot about vSphere 6 and progress on your experience. This page is to help out with studying for VMware Certification Exam VCP6-DCV (Datacenter Virtualization). 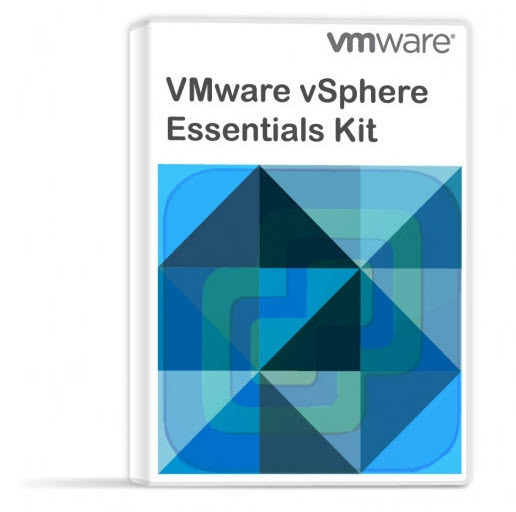 This exam validates you have the skills required to successfully install, deploy, scale and manage VMware vSphere 6. The exam has 85 questions and it’s 75 min long. The passing score is 300 (out of 500). 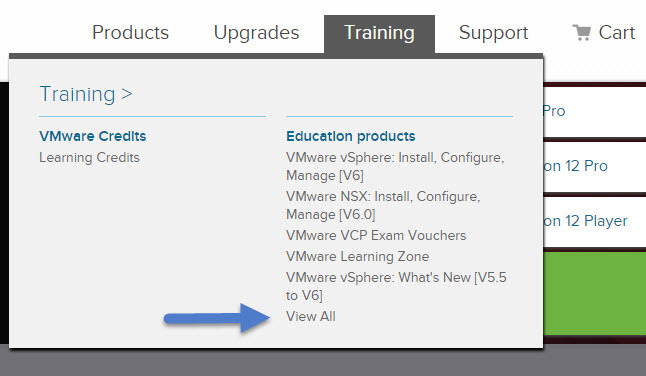 UPDATE: New study guide – VCP6.5-DCV Study Guide Page. Check it out. 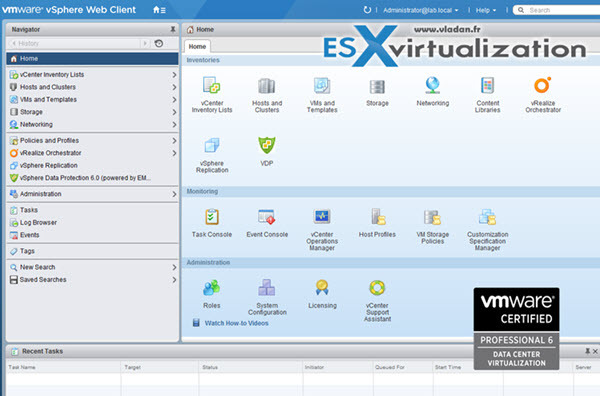 You may, or may not need to sit a VMware class or Hands On-Line training. 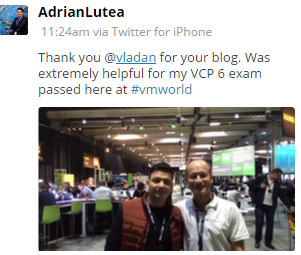 It depends on your past certification experience if you’re current VCP or not. It all depends on each individual. Wish you luck with your exam!!! It’s always a pleasure to hear back from people that used this guide and passed the exam. If you are a person like this, don’t hesitate to tweet it!! !